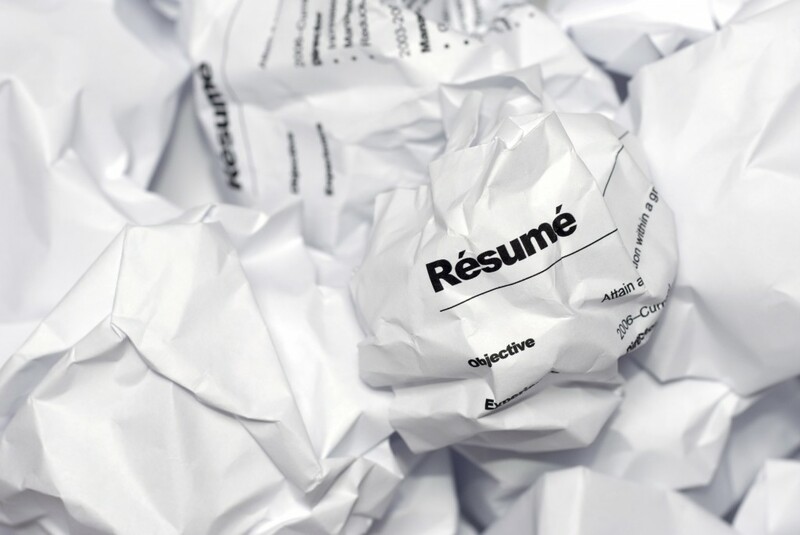 Ask the Headhunter: Can a headhunter really find you a job without your resume? The best way to overcome gaps in your resume is to overcome gaps in your connections and relationships. Ask the Headhunter: I can’t network for a job! It’s too awkward! Meeting people to get introduced to hiring managers and new job opportunities makes sense, awkward or not. Ask the Headhunter: Is ‘whom you know’ the wrong way to get hired? Ask The Headhunter: How can an introvert make professional contacts? Developing job leads requires meeting people. But that doesn't knock introverts out of the game. There are behavioral skills they can practice to become more comfortable talking to others, says headhunter Nick Corcodilos, who was, himself, an introvert. Very few managers actually recruit, but Nick Corcodilos has the story of a manager who hires by giving away good job candidates to build professional networks, which is more common than you might think. Using LinkedIn to find a job doesn't have to mean paying extra for "premium" services. Headhunter Nick Corcodilos highlights how one reader seized on LinkedIn's social networking technology to make contact directly, skirting LinkedIn's job postings.